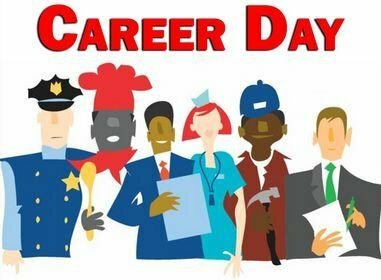 The GEAR UP Office and PVHS 12th Grade Counselor will be holding our annual College and Career Fair again in the gymnasium on Wednesday, Oct. 24 from 8 a.m. - 12 p.m.
We will be starting with ALL 12th grade students, then follow up with 11th grade and will save some time at the end for 9th and 10th grade to come through the gym. Please mark your calendars with this date and we will send out more specific details as to the timing, etc. when we get closer.